Manchester United manager Louis van Gaal says he will not resign after his side drew 0-0 with Chelsea on Monday. United have now failed to win in eight games in all competitions – the first time that has happened since 1990 – and are five points behind fourth place. But Juan Mata and Anthony Martial both hit the woodwork in an improved United display against Chelsea. 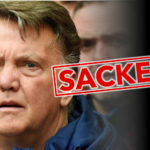 It has been a testing week for Van Gaal, who before Christmas walked out of a news conference after criticising the media for speculating about his position. 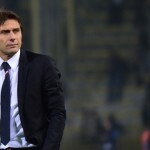 The Red Devils then lost 2-0 at Stoke, while United scarves with the name of recently sacked Chelsea boss Jose Mourinho on them were sold outside Old Trafford before Monday’s game. Van Gaal, though, is confident he has the support of both the players and the club’s board. 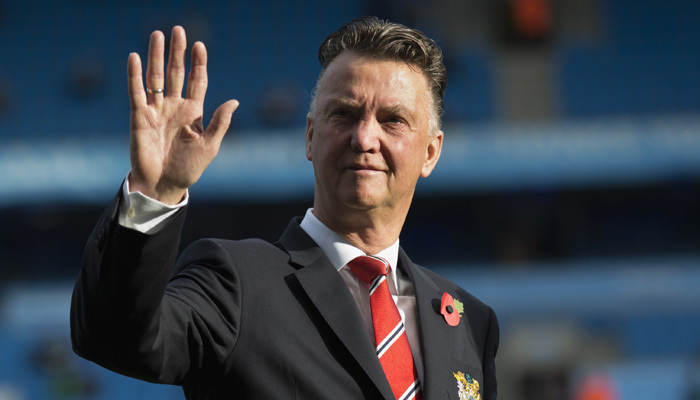 “The crisis here is the environment and you [the media] are part of that,” added Van Gaal. 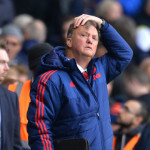 Should Man United sack Van Gaal?